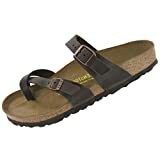 Sandals - 158 - Blowout Sale! 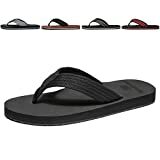 Save up to 58% | What Should I Say? Blowout Sale! 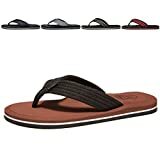 Up to 58% off on Sandals at What Should I Say?. 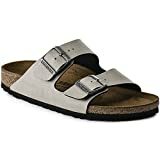 Top brands include Birkenstock, NIKE, Skechers, Crocs, Chaco, Reef, NewDenBer, Havaianas, Flojos, Kunsto, Quiksilver, & Lacoste. Hurry! Limited time offers. Offers valid only while supplies last.